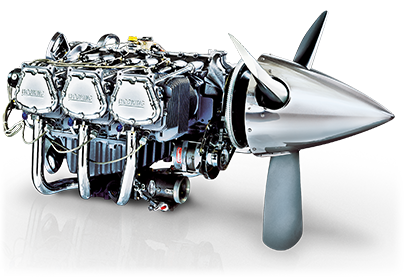 The Lycoming O-235 is a family of four-cylinder, air-cooled, horizontally opposed piston aircraft engines that produce 100 to 135 hp, derived from the earlier O-233 engine. 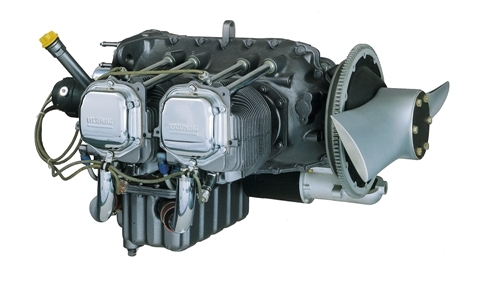 The Lycoming 320 is a family of four-cylinder, piston aircraft engines that produce 150 or 160 hp. Available as carburated (O), fuel injected (IO), and Aerobatic versions (AIO/AEIO). 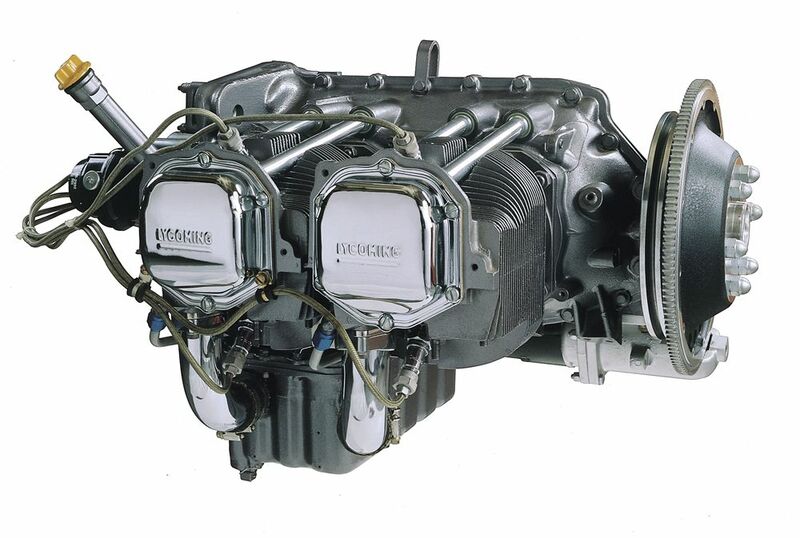 The Lycoming 360 is a family of four-cylinder, piston aircraft engines that produce 145 – 225hp. Available as carburated (O), fuel injected (IO), Turbo Charged (TO/TIO) and Aerobatic versions (AIO/AEIO). 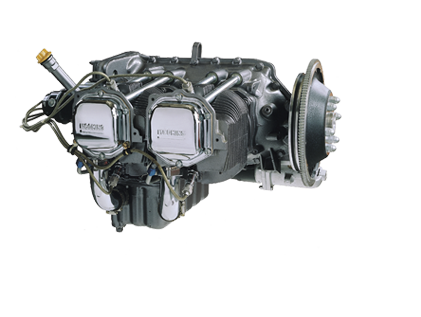 The Lycoming 540 is a family of six-cylinder, piston aircraft engines that produce 230-380hp. Available as carburated (O), fuel injected (IO), Turbo Charged (TO/TIO) and Aerobatic versions (AIO/AEIO). 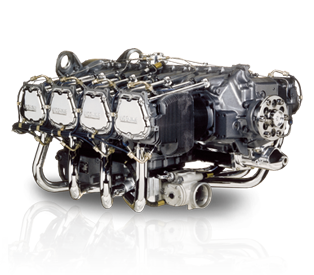 The Lycoming 720 is a family of eight-cylinder, piston aircraft engines that produce 400hp. It is the only flat eight configuration other than the Jabiru 5100. Overhaul Bids is the fastest way for aircraft owners to find shops and pricing for engine overhauls and inspections.